As Tuesday progressed, I kept up to date as much as I could about the developments and as I write this there are 22 confirmed fatalities with a further 56 injured. Thankfully, the news that I did catch today not only spoke about the incident itself but of how ‘normal’ people did so much to help complete strangers in the aftermath. I read countless stories of people offering somewhere to sleep, a car ride either to Manchester or back home or simply a place to get a cup of tea. All day there have been queues at the Blood Donor Centre in the centre of Manchester and at the peak there were 100 people waiting to donate blood. 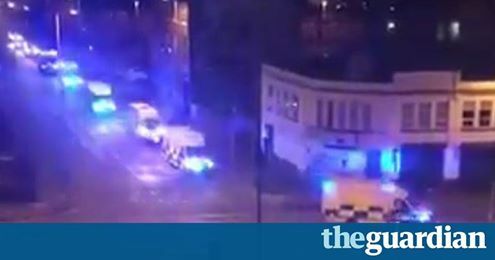 Within just over 12 hours of the attack, Give Blood NHS reported that they had all the blood that they needed. Hospitals were overrun with staff coming in to do what they could and so much so that they had to turn people away. There were also NHS staff from across the country, who were in Manchester for a conference, who offered to help in any way they could. There were so many stories of businesses as well doing whatever they could. I read of taxi companies offering free fares to anyone connected and of several restaurants offering free food to members of the emergency services who were at the arena today. Sam Arshad (a local taxi owner) said that after a lot of people wanted a taxi but didn’t have the means to pay that, “..it was at that point that I made the decision that money isn’t everything in life and we’re part of Manchester and we need to do our part to make sure these people get home safe and sound.” The Holiday Inn near the Arena suddenly became a refuge for missing children as well as donating their empty rooms to those who needed somewhere to sleep. 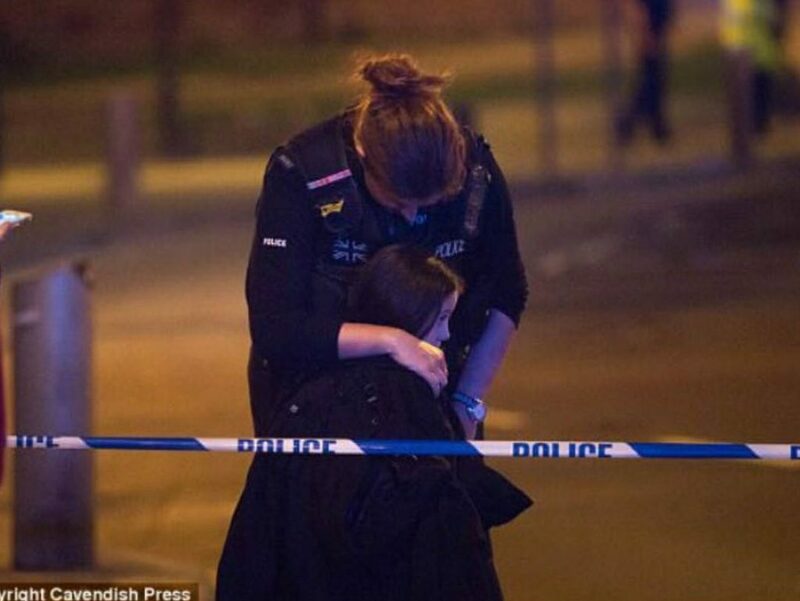 One of the hardest hitting images I saw was of a young Police Officer holding a young concertgoer in the aftermath. All that Officer could do to help that person there and then was to be there for them … and she was. 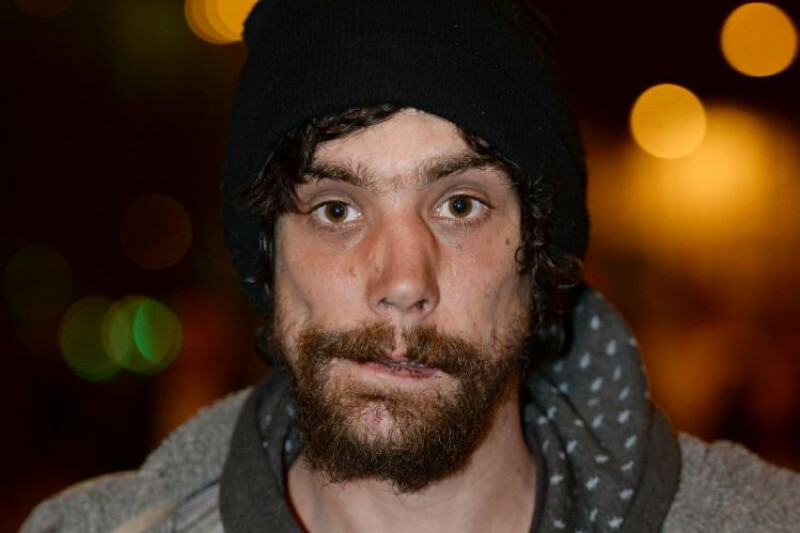 Personally, the most hard-hitting story was of Chris Parker, who is a 33 year old and has been homeless for a year. 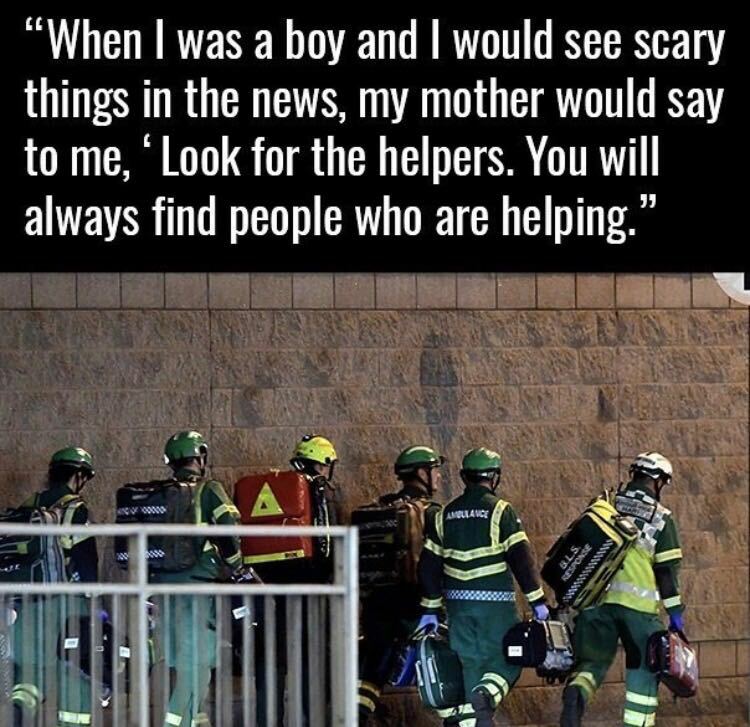 He was busking in the foyer when the bomb went off. He could have left but he didn’t. He said his “gut instinct was to run back and try to help”. He recalled how he held a little girl who had lost her legs and how he wrapped her in a t-shirt from the merchandise stall before a paramedic arrived. He also said of how he held a woman in her 60’s who died in her arms. I have no doubt that he did what he did out of sheer kindness but he has been rewarded with a house and several job offers. As with any disaster, there are always those people who run towards the danger while everyone runs away. Granted, for some of them at least, that is their job but it takes a special person to put themselves in harms way for people that they don’t know. For some of you, you will be sick of hearing this from me but the first thing I often think of when I hear of something horrendous like this happening is that the world is absolutely full of people who want to help. 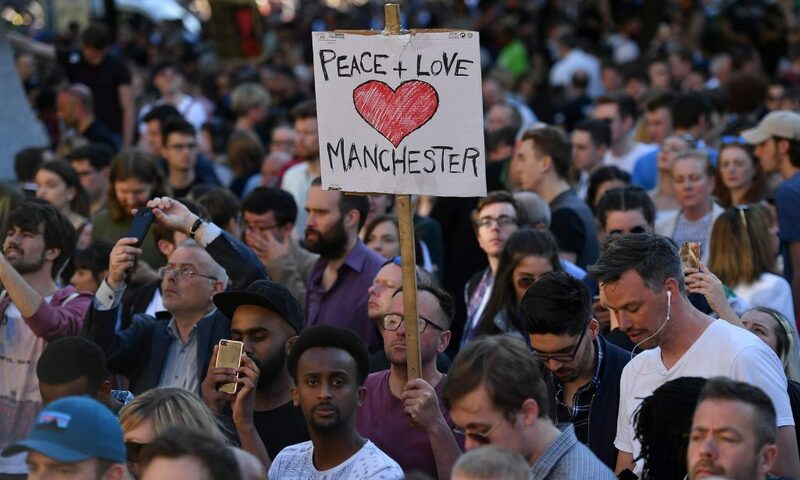 As I have said, this ranges from putting the kettle on to opening your home, but the people of Manchester have done their city proud. My (sadly overshared) quote from the American TV personality Fred Rogers sums up the generosity of people better than I ever could. So the terrorist and whatever organisation he is part of succeeded. 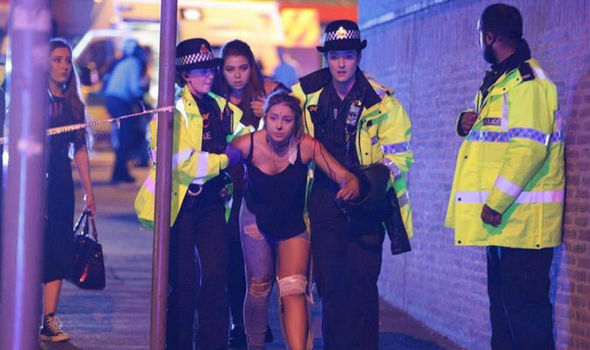 They succeeded in bringing the people of Manchester together in a show of solidarity. They succeeded in getting ‘ordinary’ people do extraordinary things for complete strangers. They succeeded in uniting people against whatever the terrorists were hoping to achieve.